Get the most out of your Interactive Whiteboards with the Upfront Math series. Each of the titles in the series contains a comprehensive library of math activities for use with interactive whiteboards and other whole class teaching technologies. The series covers math curriculum for Preschool through Grade 8 and beyond. 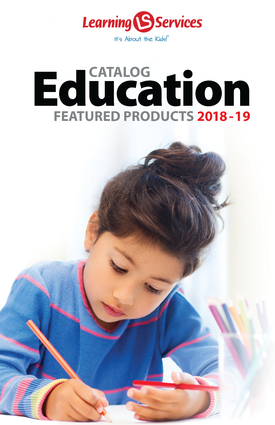 For each Grade, you'll find coverage for all essential math skills and concepts, including Numeration, Addition & Subtraction, Multiplication & Division, Fractions & Decimals, Probability, Algebra & Patterns, Data Analysis, Measurement, Space & Geometry. As a bonus, every purchase of a Site licenses includes a bonus copy for teachers to install at home to make lesson prep even easier.